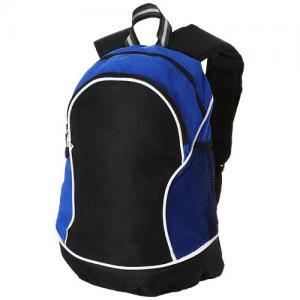 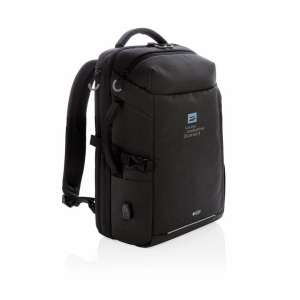 600D polyester rucksack with padded laptop compartment. 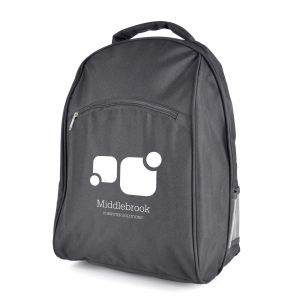 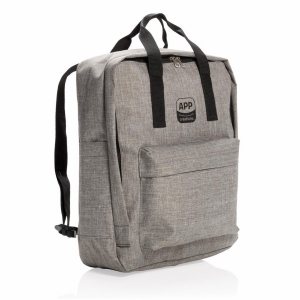 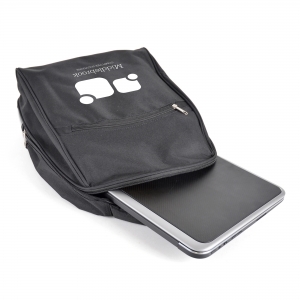 Includes large main zipped pocket, small front pocket and pen holders, clear mall pocket to the side and padded backing, shoulder straps and carry handle. 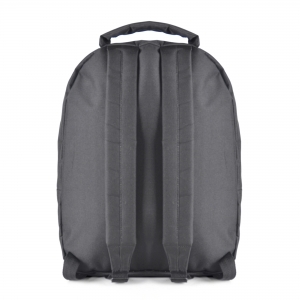 To order an unprinted Derham Rucksack, please complete the details below.